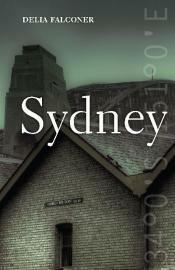 The theme of this year’s Sydney Writers’ Festival was ‘have we got a story for you’. Right from an opening ‘address’ that was performance rather than talk from story-teller Daniel Morden, which you can listen to here, the tone was set. 2. Novelists Edward Rutherfurd and Hannah Kent ‘sparring’ with Oxford University historian Faramerz Dabhoiwala on the nature of truth in history fact and fiction. I say ‘sparring’ because at times they seemed to be in agreement: Rutherfurd argued history students should be made to write a short story every term so they can visualise the past rather than recite mere facts and figures. Dabhoiwala responded by saying he has his students write the history of today or tomorrow in order to show them that writing history is indeed a matter of perspective and selection. I’ll be writing more on historical imagination soon. 3. Carlos Ruiz Zafón, a literary gentleman, talking lovingly about old book stores, the art of translation, the fact his Shadow of the Wind series will never be made into films because it would be a betrayal of the books. What resonated most, though, was him urging us to resist the ‘cultural deforestation’ underway at the hands of global technology companies. 4. The annual book design panel, with design luminaries like Hall of Famer W.H. Chong from Text Publishing, which you can read more about here. 5. The Silent History story ‘app’ as one possible future avenue for e-books. Purely digital, its serialisation is nothing new — Dickens and others used to sell stories in the same manner. But the geo-delivered ‘field reports’, which are an adjunct to the serialised story and which you only receive to your phone or tablet if you’re standing within 10 metres of a particular point, is exciting. They can provide a sort of fictional walking tour of places you visit. 6. ‘Love and laughter’ with Graeme Simsion and William McInnes. There was plenty of both. When he was bored working on an old TV series, McInnes used to write disturbing fan letters to fellow cast members! Simision wrote the screenplay for The Rosie Project but couldn’t find funding for the project, so asked his agent if writing it is a book would help, to which the agent said, ‘Only if it’s a bestseller’. The rest as they say is history. 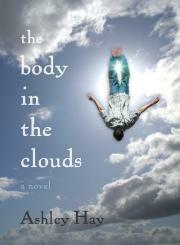 The movie rights have been optioned, and there are two book sequels in the pipeline as well. 7. The Sydney Morning Herald’s Best Young Novelists, and in particular Majok Tulba, a Sudanese-born Aussie, with a wonderful smile and charming nature, who spoke of how he came within an inch of becoming a child soldier, and how that experience inspired his Beneath the Darkening Sky; how a friend in a refugee camp showed Majok a book and told him there were machines you could speak into that made your voice into a book; and how, despite the struggle to learn English, the real struggle was to get the painful images of civil war onto the page. 8. Gillian Mears discussing Foal’s Bread. Heart-rending and heroic. I’ll never forget it. For more, click here. 9. Daniel Morden’s performances, both the opening night ‘address’ and his (unbelievably free!) rendition of (most) of Homer’s Odyssey. There was good reason the likes of Cate Kennedy were in attendance to hear the epic tale retold. It was spellbinding stuff, proof of the power of story-telling and of aural story-telling in particular. If it goes up on a podcast, check it out. Also, Morden has put many stories, including The Odyssey into book form for young (and young-at-heart) readers. 10. 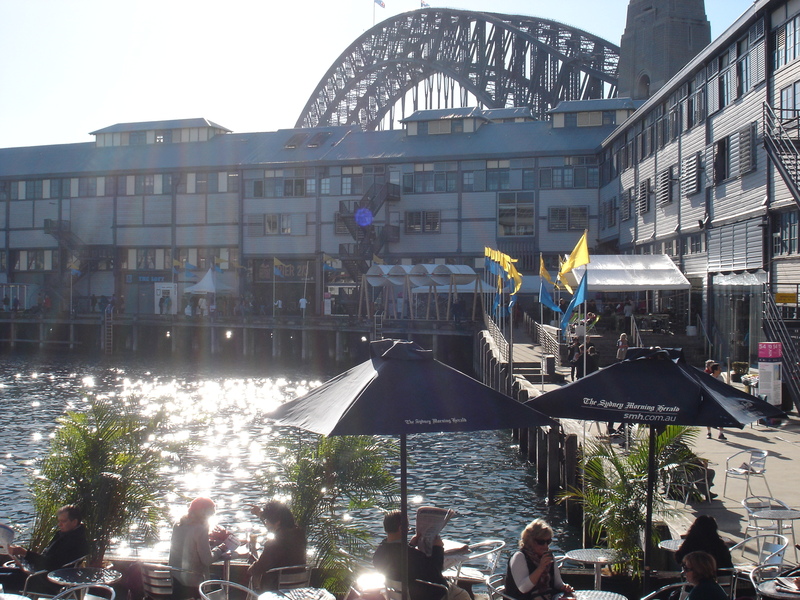 Talking books against the backdrop of Sydney Harbour under clear skies (on the weekend at least! 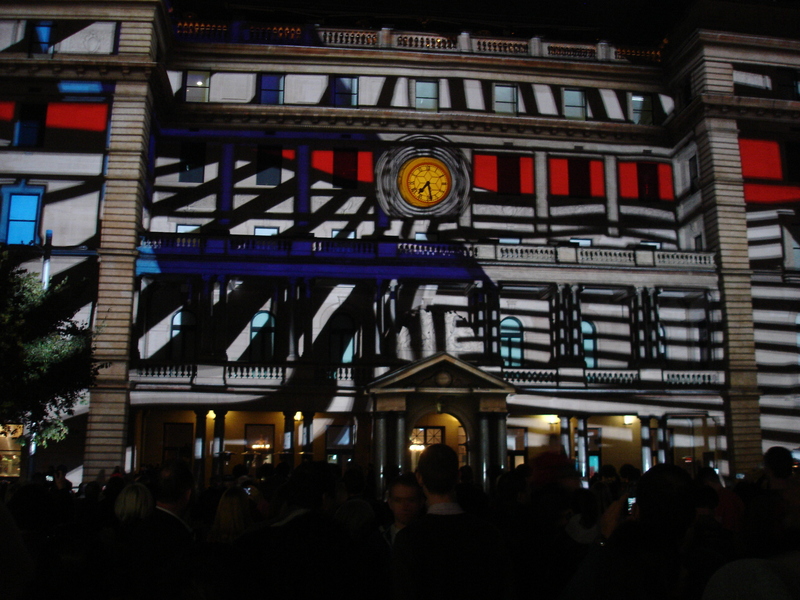 ), with the amazing Vivid Festival adding even more interest for both locals and visitors after dark. 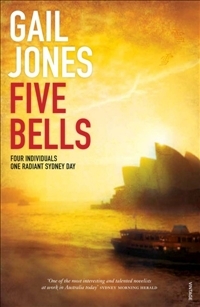 In response to The Guardian’s quip that Sydney doesn’t do rain well (true) Carlos Ruiz Zafón said that Sydney was beautiful even in the wild rain we had on Saturday night. As for sunshine…well, we do that pretty well! 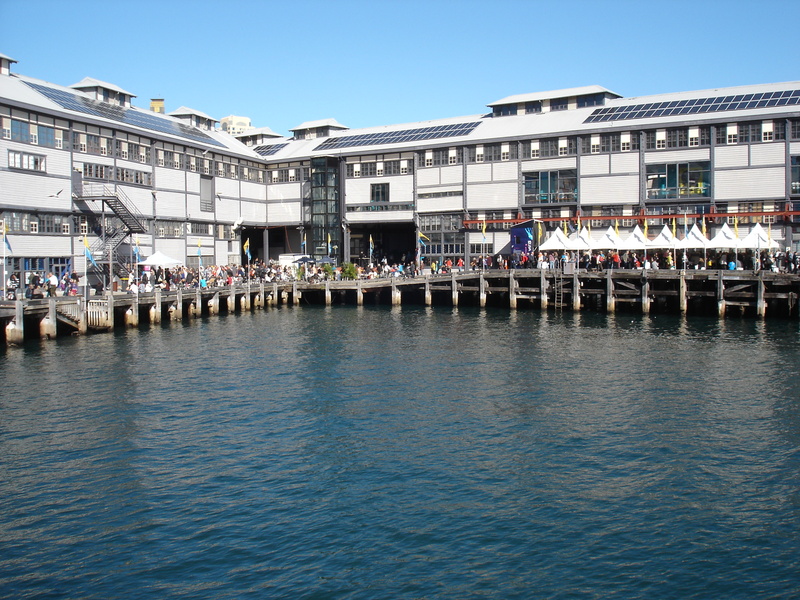 Did the Sydney Writers’ Festival have a story for us? No. It had hundreds of them, enough to sustain us until next year’s festival. The 2013 edition was a resounding success for new director Jemma Birrell. Congratulations to her and her team. And a huge thank you to all those blue-shirted volunteers.